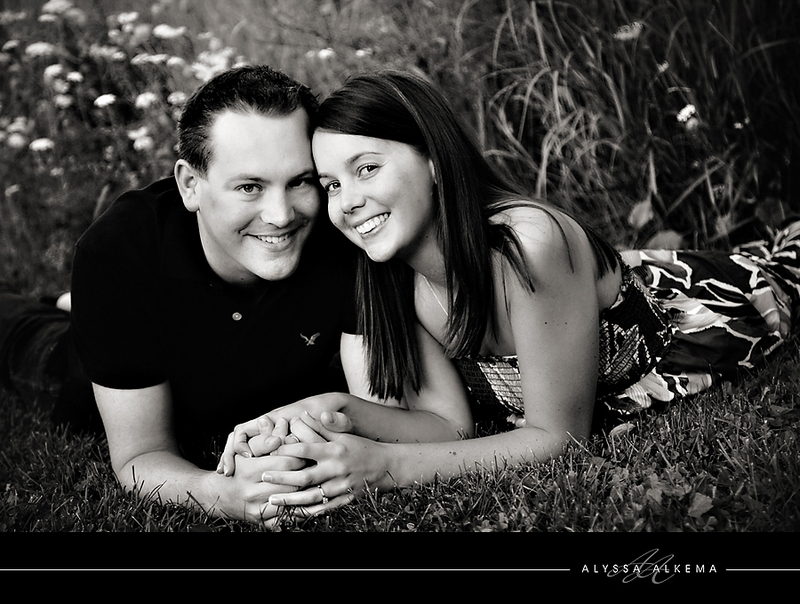 I am so excited to be a part of this fun couple's big day! 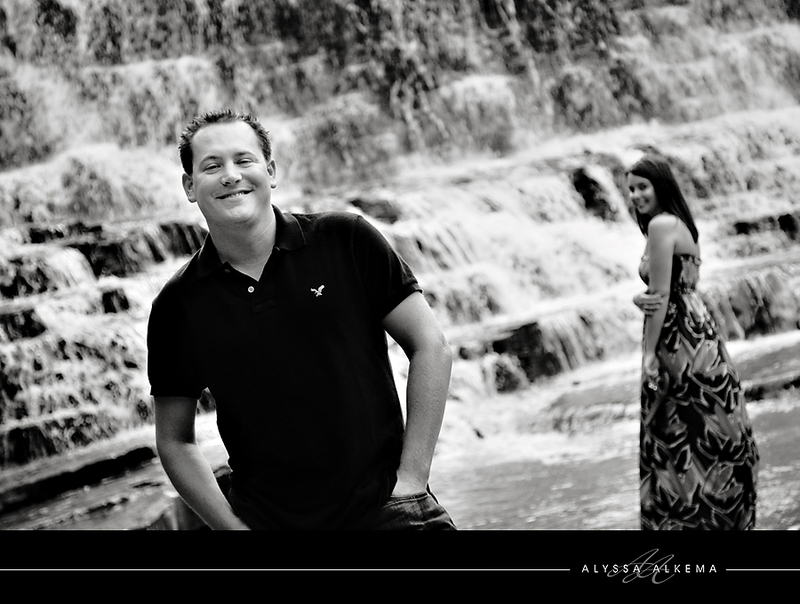 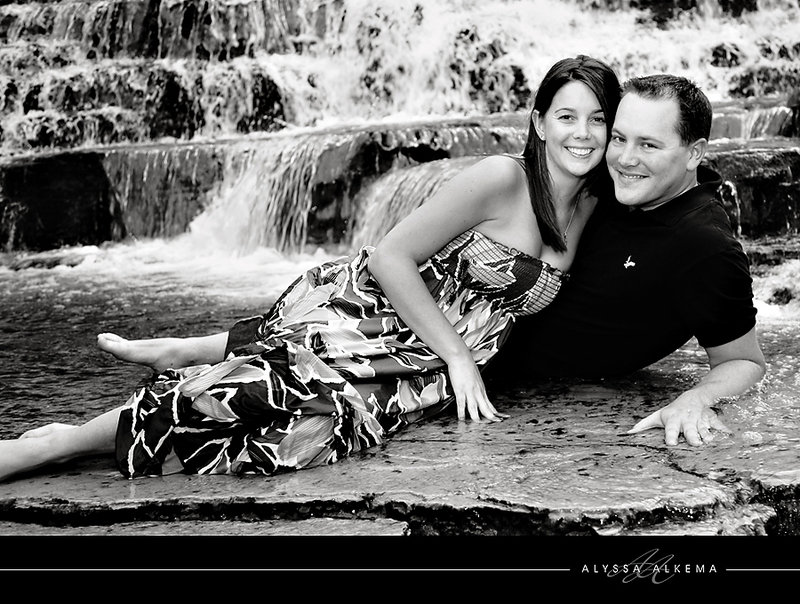 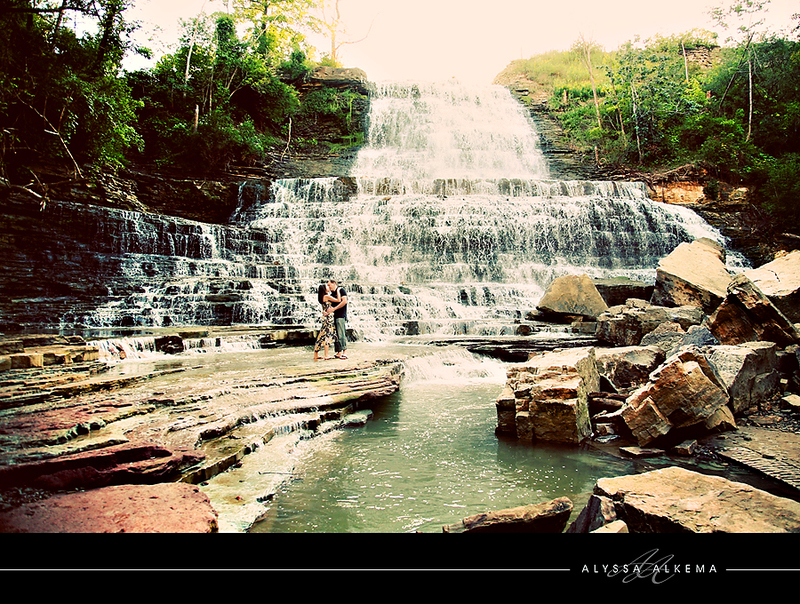 Meaghan and Chris will be wed in June 2011, and are so adventurous....they braved the mud, bugs, and cold water and for their engagement session.....but got amazing results! 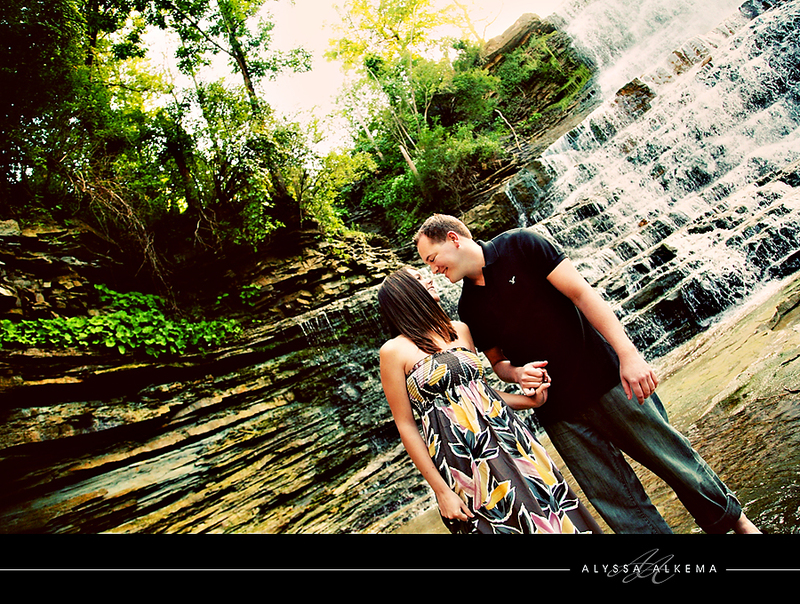 loved meaghan sandals...they fit the scenery!